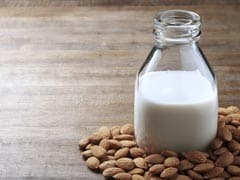 The dairy type best suggested for teens and toned milk. When supermarket shelves are already prevailing with end number of dairy products, a situation of what and what not to choose automatically appears. This confusion running around at high pace can puzzle anyone when it comes to putting dairy products in your grocery shopping cart. And it becomes even more confusing when you have different age group of people in your family. Therefore, we decided to come up with a brief yet informative compilation of your family's dairy guide. Dairy products supply good levels of calcium- responsible for healthy bones, significant protein- aid in muscle building and repairing and several and vitamins A, B-vitamins and vitamin D- absorption of calcium and other nutrients, growth and production of hormones. 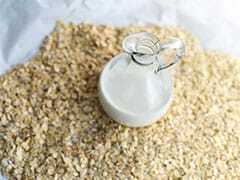 Milk and its products also provide phosphorus- a significant level of phosphorus in body can positively affect the ability to use other minerals like zinc, iron, calcium and magnesium. Phosphorous can be combined with calcium sourcing mineral deposits in your muscles. All in all, assortments of vital nutrients of a healthy diet are compressed in dairy, especially needed in early years of development. Therefore, special and noted effort should be made to incorporate in the diet considering age variation and health factor in your family. Before going any further, let's have a look at the benefits of dairy whereas, its nutritional values may differ from its type. Talking a little about its benefits will help give a better vision to understand the idea of family dairy guide. 1. Aid in maintaining bone density, essential for nerve functioning and preventing blood clotting due to high calcium levels found in it. 2. Pay significant attention in stimulating adrenal glands because of sodium proportion it contains. 3. Keep muscle activity and contraction under check. 4. Make teeth and bones stronger because of calcium. 5. At last, several studies have been related to brain development and the prevention of colorectal cancer. You might find it challenging to get dairy products for your kid's diet which is amongst a raising health concerns for mothers and kids. Not getting the required levels of calcium hinders the growth years of kids. The growing years of kids requires a wholesome diet in which dairy complies the great assortment of nutrients aiding in strengthening bones and teeth. After having healthy growth years, in the phase of adulthood one may come with health conditions like inflammation, high cholesterol, diabetes or high blood pressure. And therefore, a time to specifically look after the dairy type consumption. 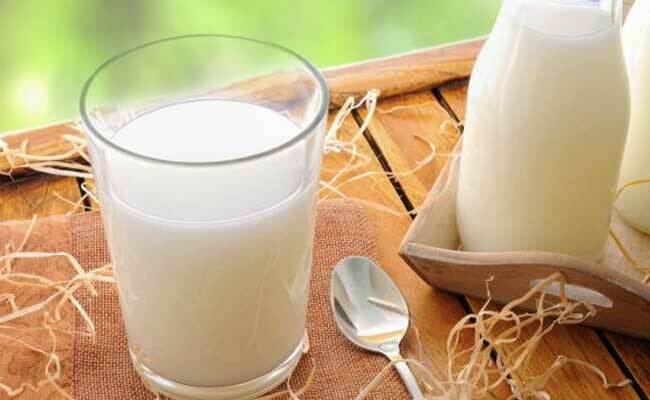 Dairy at the same keep the bone density under check but to manage a healthy lifestyle, you should be more careful of what dairy can be best consumed. Nonetheless, there's a medical condition called lactose intolerance in which one can't fully digest the sugar (lactose) present in milk and as a result one might left with the feeling of gas and bloating after consuming dairy. Hence, we suggest you to have nut milk instead to get a good proportion of nutrients in your diet.